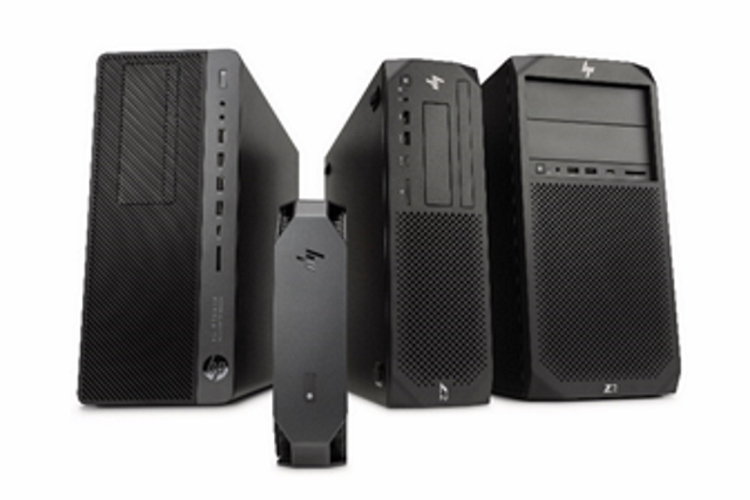 HP has announced its new lineup of the world’s most powerful entry workstations for product designers, architects, creative professionals, OEMs, educators and financial/office workers. 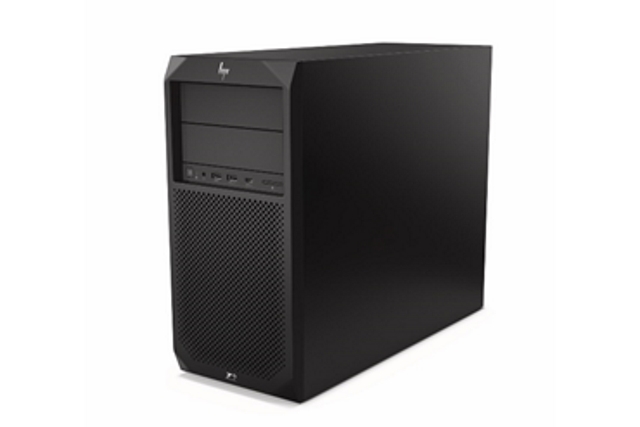 The new HP entry workstations, the HP Z2 Mini, HP Z2 Small Form Factor and HP Z2 Tower, as well as the HP EliteDesk 800 Workstation Edition are the world’s most secure and manageable workstations. 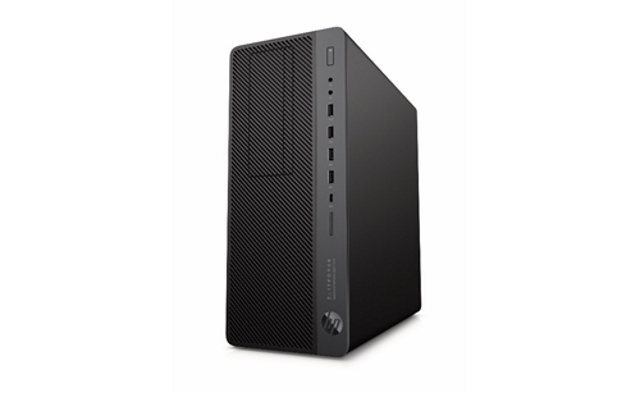 The HP Z2 Mini G4 Workstation is the world’s most powerful mini workstation which delivers next-level performance in a remarkably small package (2.7 liters in total volume). You get the option to choose from the NVIDIA® Quadro® P600 or NVIDIA Quadro P1000 GPU, or even the AMD Radeon Pro™ WX4150 graphics. 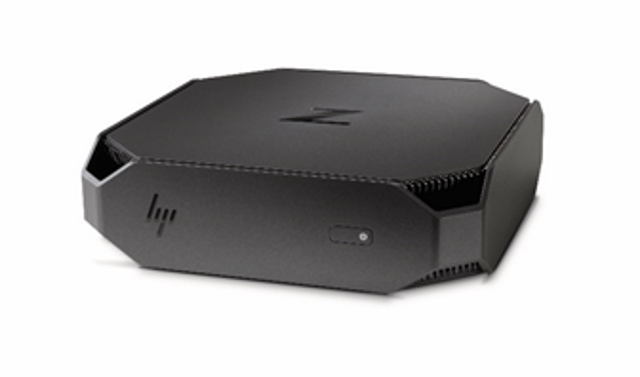 The HP Z2 G4 Mini is also the world’s only mini workstation with six-core Intel® Xeon® Processors. The HP Z2 Small Form Factor (SFF) G4 Workstation delivers 50 percent more processing power than the previous generation in the exact same super compact size while packing in the latest 6-core processors from Intel. It ships with four PCIe slots and dual M.2 storage slots, along with plenty of flexible I/O options. As for more demanding users, the HP EliteDesk 800 Workstation Edition is perfect. It is designed for 2D/3D design and drafting and comes equipped with the NVIDIA GeForce® GTX 1080, allowing VR developers to bring their content to life. The workstation is even SolidWorks and AutoCAD-approved giving users seamless, reliable performance not available otherwise in a business-class PC. “The number one thing we hear from creative professionals and other power users is the need for higher-performance PCs built to meet their needs. Our new HP Z workstation portfolio addresses this by delivering the world’s most powerful entry workstations,” said Carol Hess, vice president, Worldwide Workstations Product Management & GTM, HP Inc.
HP claims that by “combining superb graphics performance, flexible configuration options, integrated software experiences in the world’s most secure desktop workstations”, the new workstations should prove to be perfect for business users.